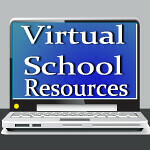 Virtual School Resources: Back "Pack" To School With Green Supplies Event Giveaway! 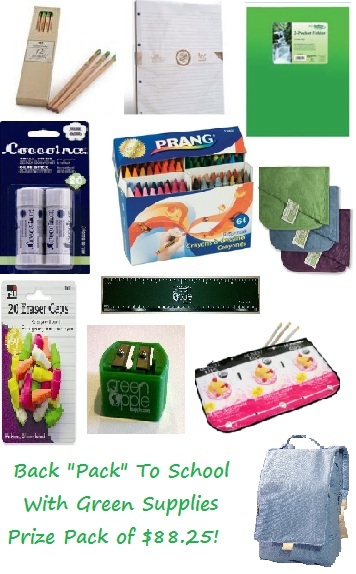 Back "Pack" To School With Green Supplies Event Giveaway! 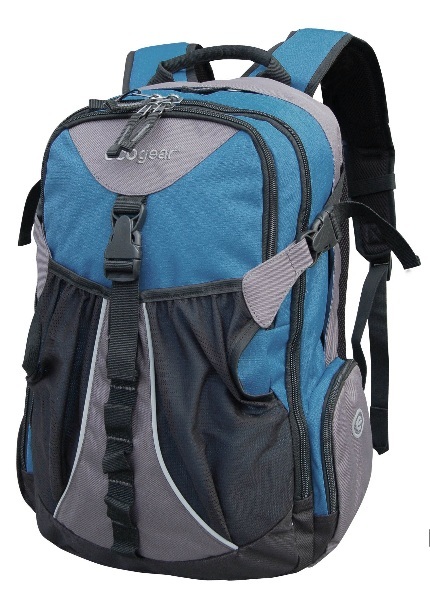 Welcome to the Back "Pack" To School With Green Supplies Giveaway Event hosted by Mama to 4 Blessings! Thanks to Green Apple Supply for sponsoring this fantastic giveaway! This was the beginning of Green Apple Supply! By utilizing economies of scale, wholesale purchasing power, and personal product experience, their endeavor made it easier for anyone to purchase Earth-friendly products, keeping overhead low. This is a non-profit effort. Products are sold as close to cost as they can, while still keeping the lights on. Why? Because they think it’s the right thing to do. Giveaway ends on August 22nd at 11:59 PM. Open to US residents only. Ages 18+. Please use the rafflecopter form below to enter to win, daily entry available by tweeting!